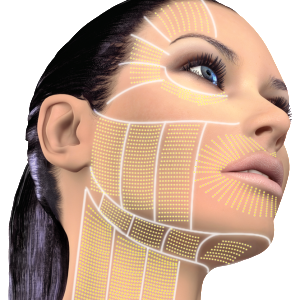 As you get older, your facial and neck skin will begin to sag because of facial volume loss, bony changes, and skin laxity. This change adds years to your overall appearance, and may lead to countless spending on skin care products. Now, you can take it to the bank! With our cutting edge technology that doesn’t involve any cutting – Ultherapy – It tones and tightens facial and neck skin giving you that youthful look. 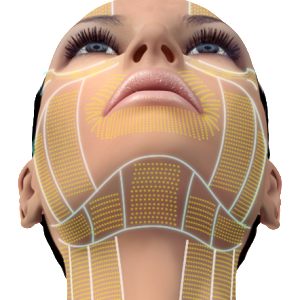 Ultherapy is the only FDA approved non-invasive treatment for face and neck lift. It takes the years back from the effects of time and gravity on your skin. It requires no downtime and no surgery. Using ultrasound technology. Ultherapy uses the body’s own regenerative process to gently and gradually lift skin by going deep into the skin tissue without effecting the skin’s outer layers. 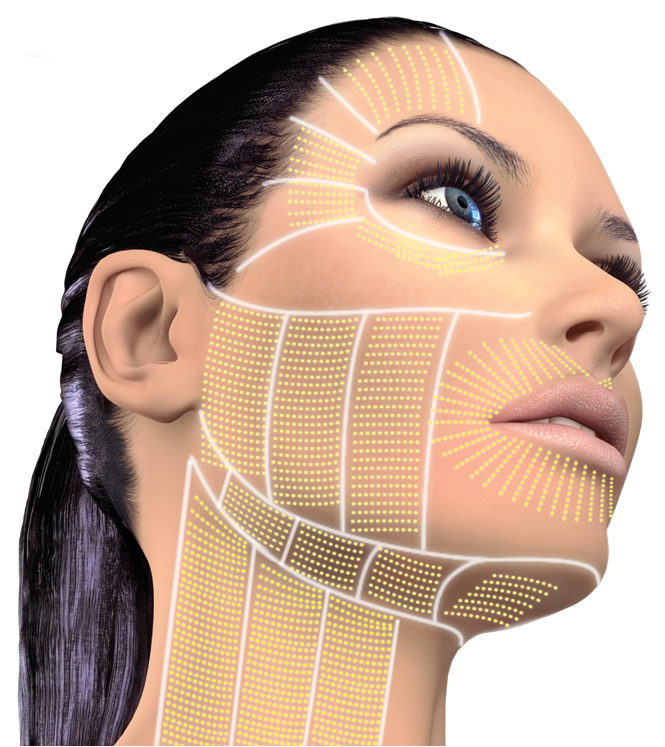 It stimulates collagen production giving a natural lift (Please see video below). Ultherapy requires no downtime. After your procedure, you can resume your normal activities immediately, without having to follow any special post-treatment measures. 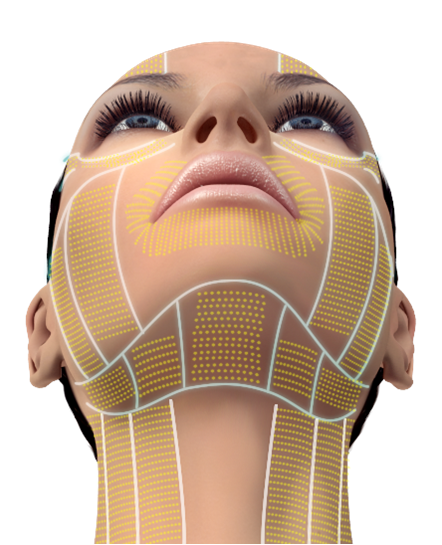 Ultherapy uses sound energy – tried-and-true ultrasound – which has unique properties that allow it to bypass the surface of the skin to treat depths not matched by any other non-invasive cosmetic device. Ultherapy ultrasound stimulates collagen production in the skin’s foundation, resulting in a clinically significant lift of tissue over 2-3 months. Lasers rely on light energy, which cannot reach deeper skin layers at an optimal temperature, so laser treatments typically only treat superficial skin. Since the two technologies often treat different types of skin issues, they’re actually very compatible. Just one non-invasive Ultherapy treatment helps counteract the effects of time, gravity and sun exposure without downtime. Come and visit our clinic for Ultherapy.